April is recognized as National Distracted Driving Awareness Month in Virginia and one James Madison University faculty member took a unique approach to aid in the prevention of texting and driving. 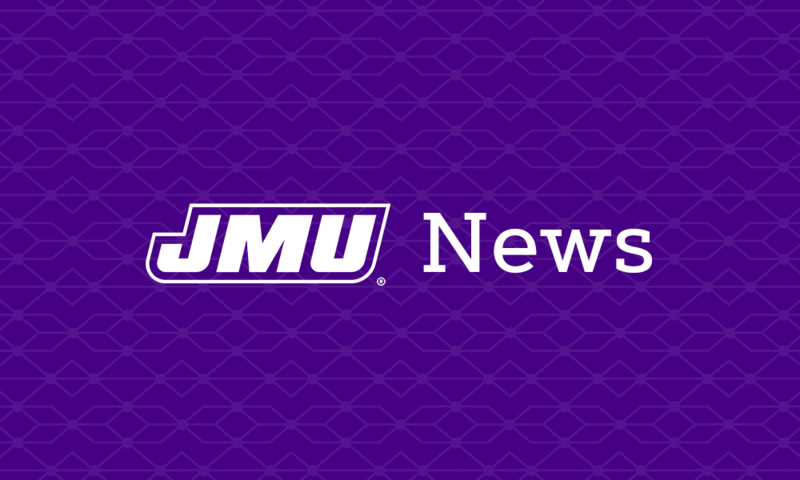 Kelly Naletelich, assistant professor in marketing at JMU, examined various types of advertisements in relation to preventative messaging, when it comes to deterring texting and driving. Naletelich, and co-authors Seth Ketron and Nancy Spears, conducted research through four different online experiments to determine if different marketing messages, where one would imagine versus consider the details of an ad, should be used for different types of people, from those whom are promotion versus prevention focused. Specifically, there are two types of individuals. Those who are motivated by their hopes, aspirations and dreams, who are called promotion-focused. The other type is prevention-focused, and these individuals are motivated by duties, obligations and securities. Additionally, ads deterring texting and driving often prompt individuals to imagine or consider outcomes of engaging in this risky behavior. Naletelich’s research examines the conditions in which imagine or consider is most effective depending upon if an individual is promotion or prevention-focused. Also explored were the emotional reaction to such ads. “Marketing played a central role as the research demonstrates how to create effective advertisements against texting while driving and where to place these ads in order to increase the effectiveness of campaigns aimed at reducing intentions to text and drive,” explained Naletelich. This researched proved that it is important to tailor anti-texting and driving advertisements in such a way as to appeal to these different mindsets to better persuade against such behavior. Naletelich, Ketron and Spears' research was recently published in the Journal of Business Research. Media contact: Mary-Hope Vass, vassmg@jmu.edu or 540-568-7487.